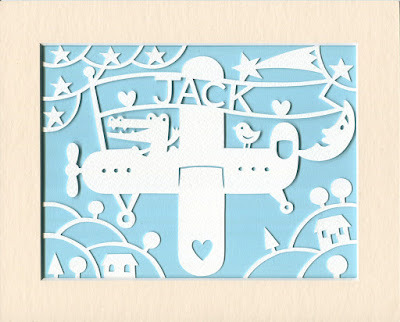 Crocodile goes for a spin, personalised paper cut, hand made by me! 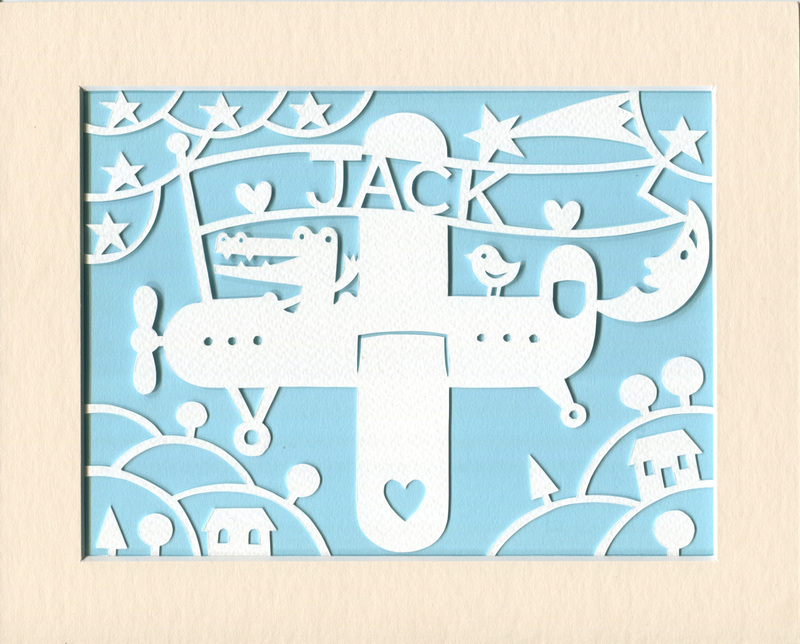 New personalised paper cut design now available in my Etsy shop. See it in my Etsy shop!